Help support an incredible cause and bring 12 months of cuddly fun home. 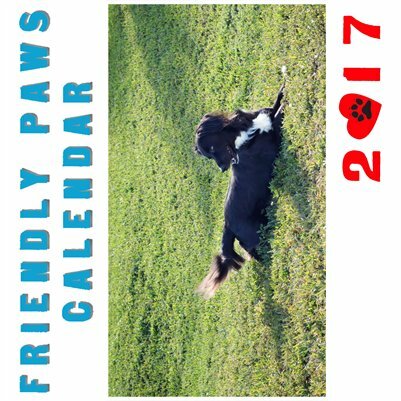 This calendar is in support of the Greater Cause in Miami Humane Society. Proceeds from your purchase go to help find homes for the furry friends.